For Glasgow International Festival 2012, Volume occupied the Queens Park Railway Club. Curated by Caroline Stevenson, Graphoder was a collaboration between Solina Hi-Fi and James Thomas exploring the visual and material presence of sound. Graphoder refers to the interpretation and re-interpretation of sound produced by Solina Hi-Fi’s hand built spectral analysis unit. Utilising similar technology to a vocoder, the unit was programmed to interpret a system of notation formed of precisely rendered drawings by James Thomas. The drawings refered to the technical and experimental structuring of the unit’s components, connecting the visual and acoustic experience of the installation and making visible the processes that have informed the objects in the space. Completing the system was a mechanical output device that drew the re-interpreted sound onto rolls of printer paper, thus creating a new score. 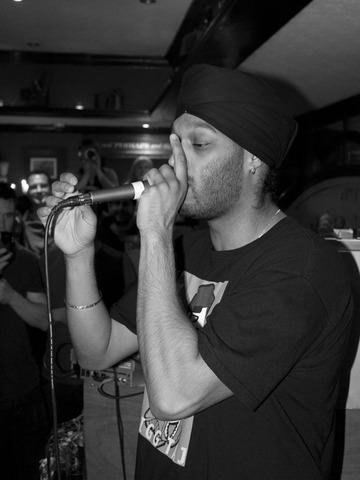 For the opening of the exhibition, Solina Hi-Fi performed at the Queens Park Cafe with Glasgow based beat boxer Bigg Taj along with performances by David Sherry and Sue Tompkins. Curated with Patricia Fleming for Everything Flows.